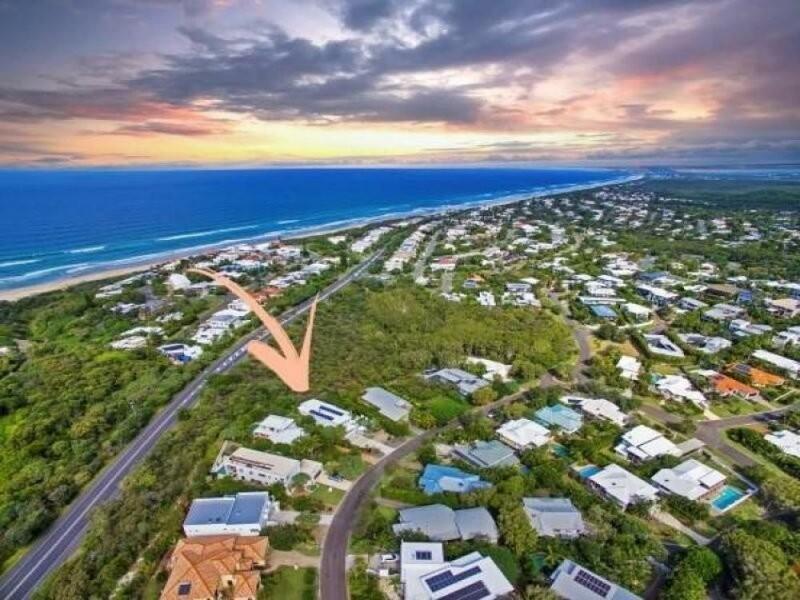 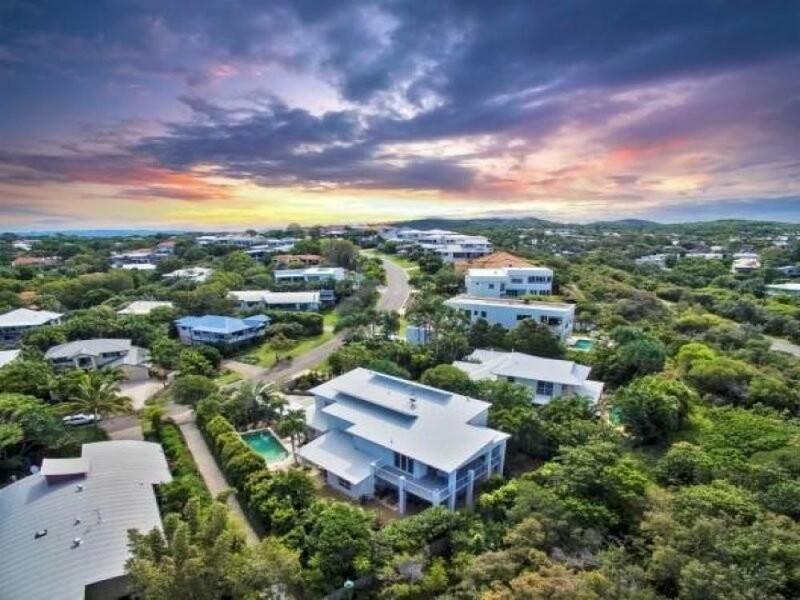 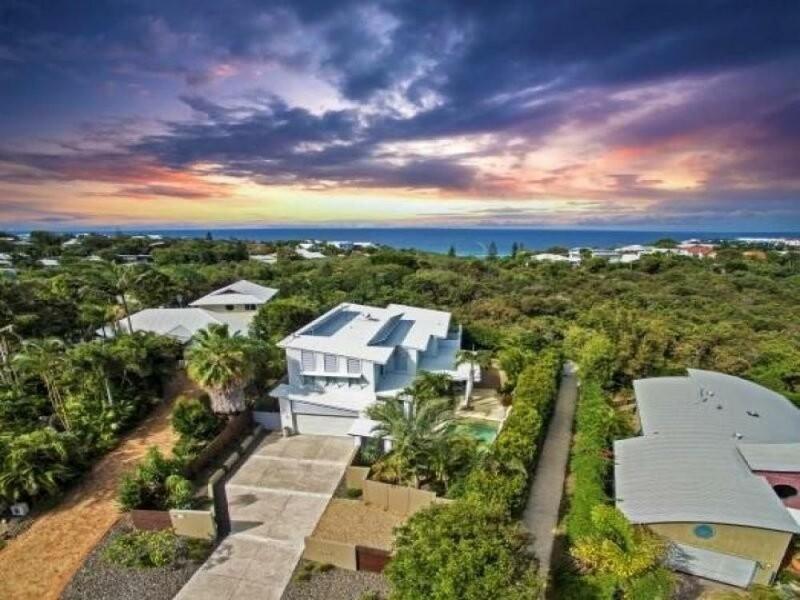 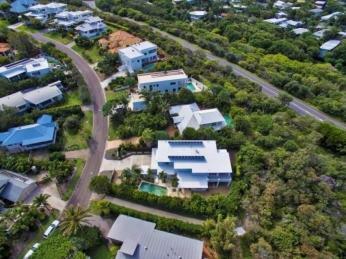 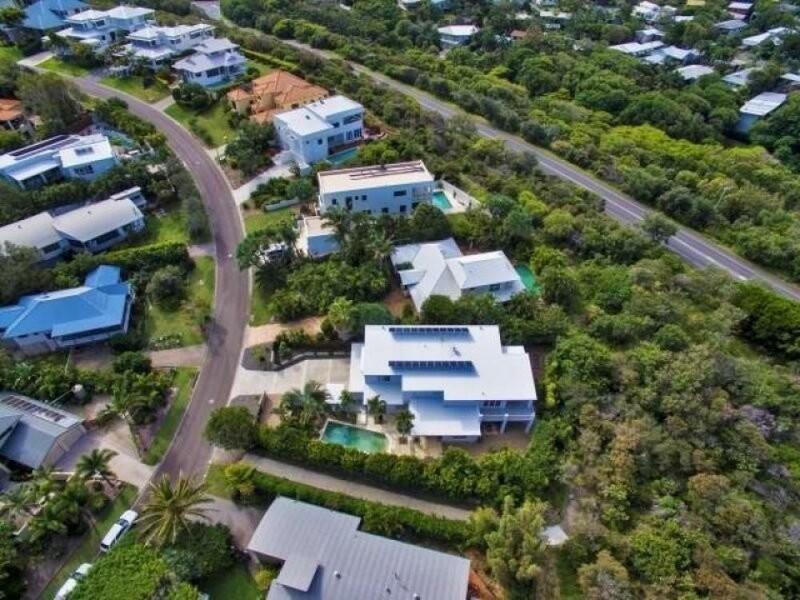 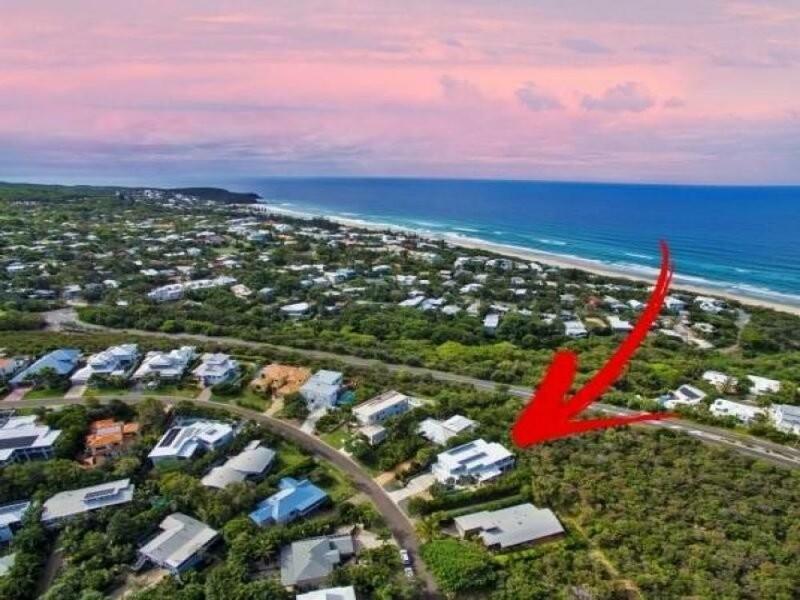 Located in the ever popular residential enclave of Sunrise Beach and in a cul de sac location, this two storey designer beach house is just a four minute walk to the beach and offers buyers a truly relaxed beachside lifestyle. Immaculately presented with superb presentation and stylish decor, this beautiful home is a must see for anyone desiring a first class property. 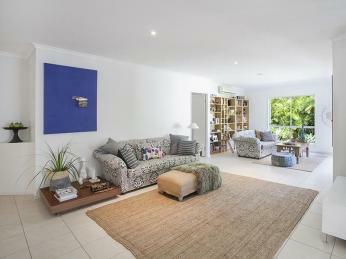 Entry is past the sparkling pool and leads to a spacious tiled lounge / rumpus area with direct access outside to the pool. 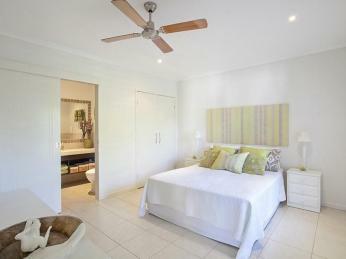 There are also two bedrooms and a bathroom plus a guest bedroom and ensuite perfect for extra family or teenagers. 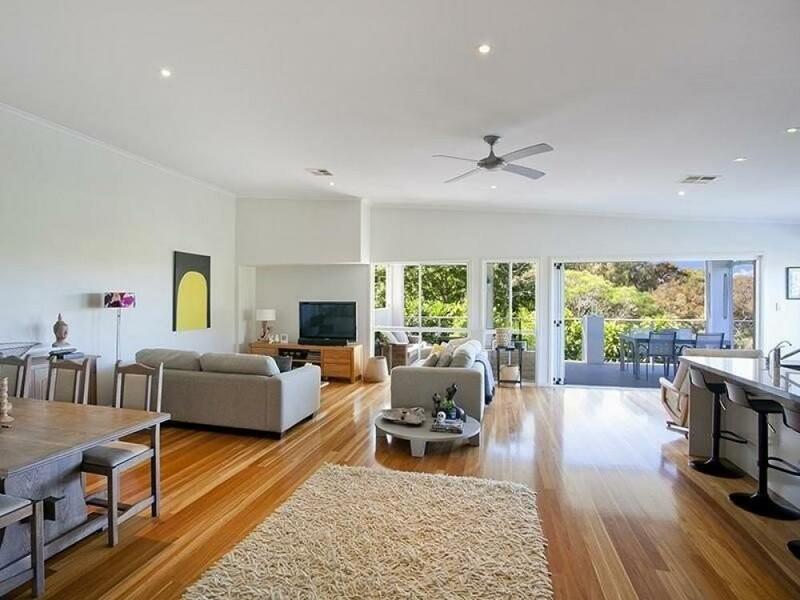 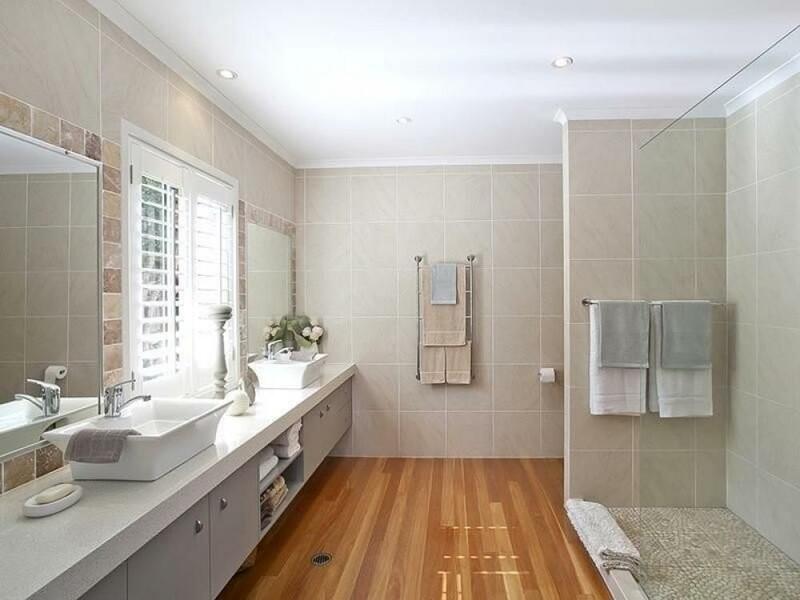 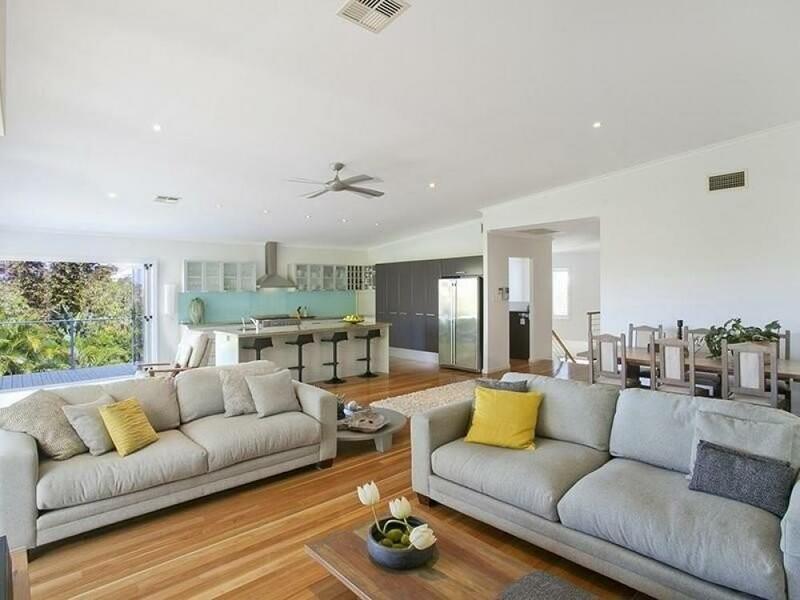 Polished Blackbutt timber floors lead upstairs to a large open plan living area and kitchen, and provide warmth of texture to the cool neutral colours. The high ceilings create a feeling of added space and allow tons of natural light to fill this area. 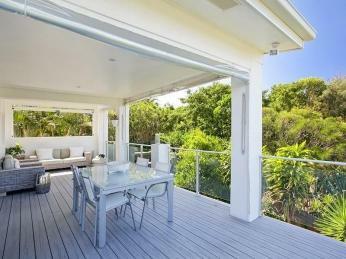 A large covered outdoor area flows from the living and offers ocean views over the canopy of trees to the south. Cafe style blinds allow for all weather entertaining and the family spend a lot of time entertaining here. 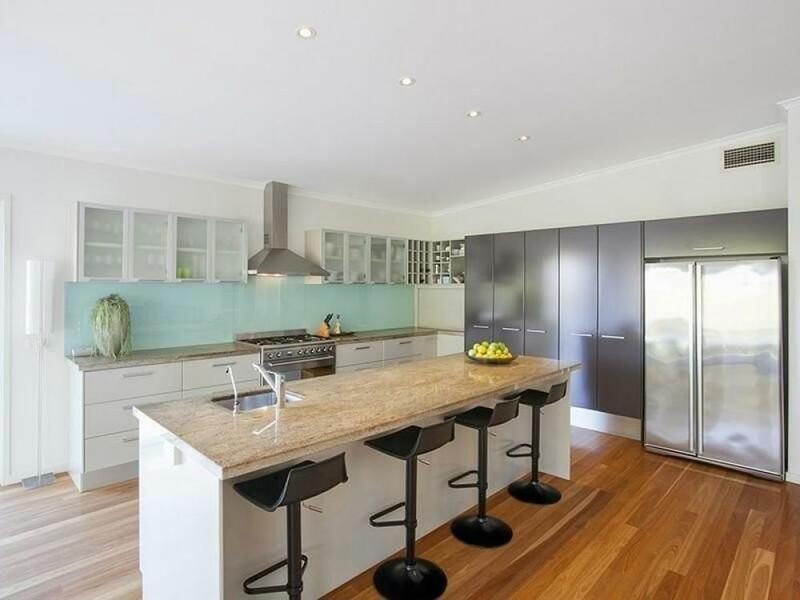 The designer kitchen is a real stand out feature here and is very impressive with all the latest features and plenty of storage options. An office is located off the living room and leads to the spacious master bedroom. 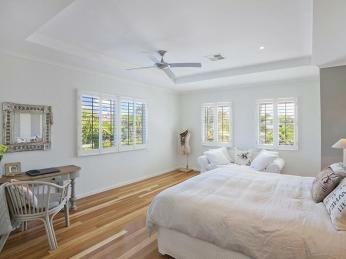 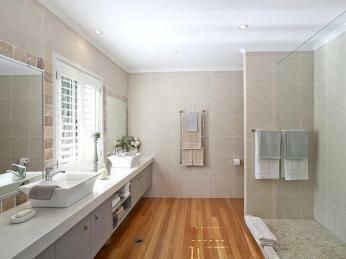 Generously appointed with a large walk in robe and double ensuite, the entire upper level has ducted air conditioning. 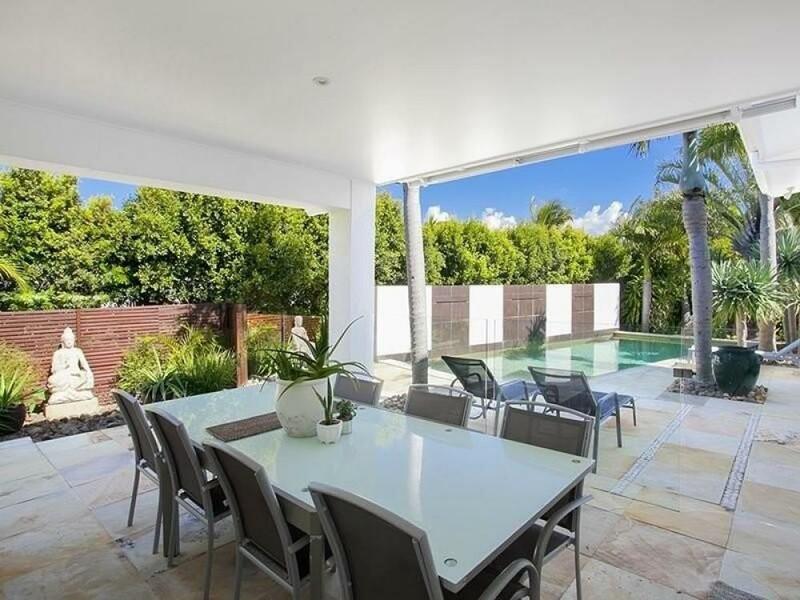 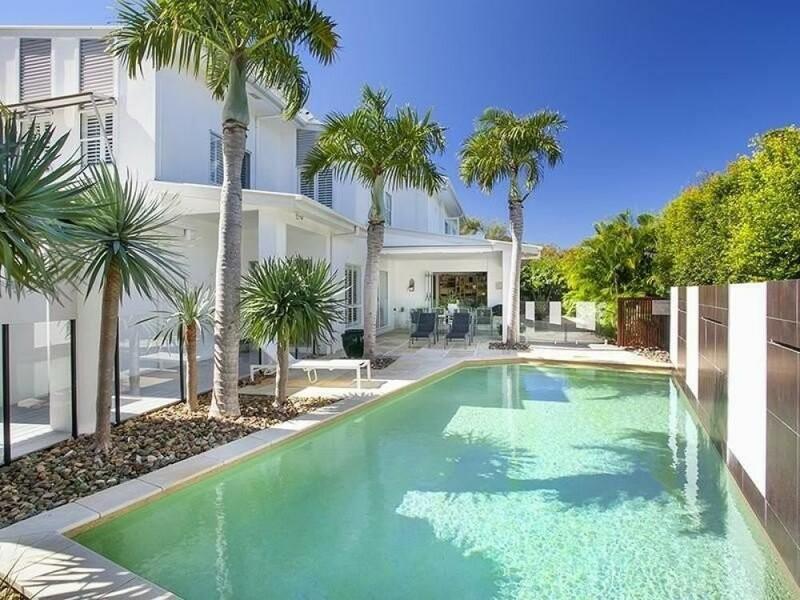 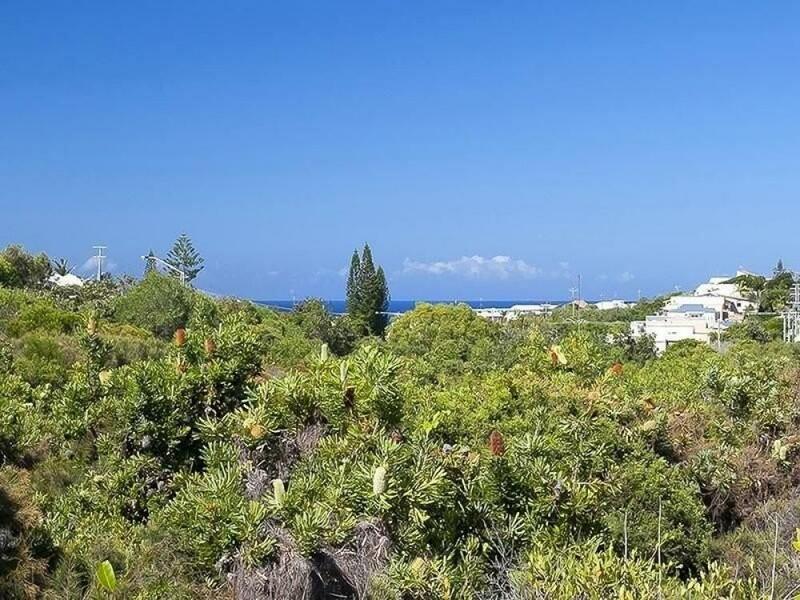 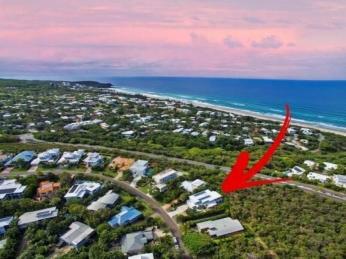 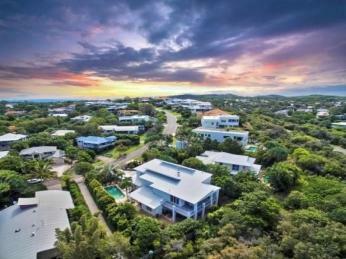 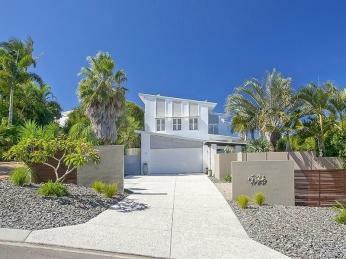 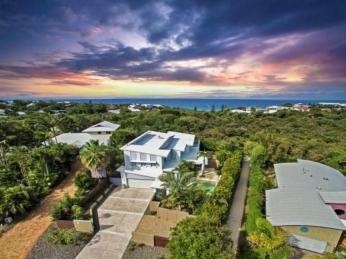 The property has impressive street appeal and the gardens are easy care and landscaped to suit coastal conditions. In addition to the double lock up garage, there is also additional off street parking for a boat or caravan. 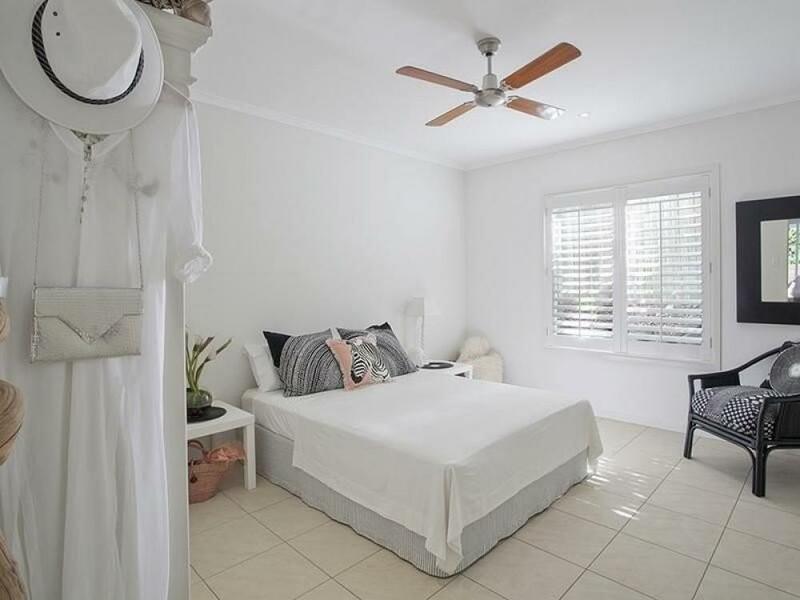 This contemporary beachside property has a lot to offer buyers looking for a quality home and Hasting Street is just five minutes away your family is going to love living here.